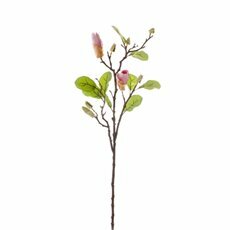 Discover the unique beauty of artificial magnolias. 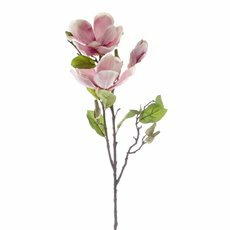 Made with high quality materials and lots of love, Koch & Co's collection of silk magnolias are a perfect alternative to fresh flowers. 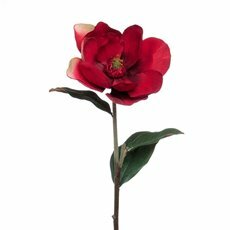 Designed to be low maintenance and to last forever, these artificial flowers are your new go-to for this season. With a real touch feel, nobody will ever be able to tell the difference! 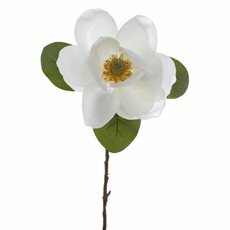 At Koch & Co, we have an amazing range of artificial magnolia flowers. 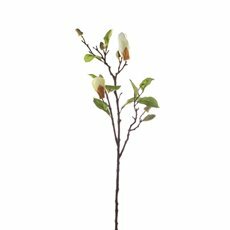 In our collection, you can choose from a range of styles, including magnolia bud branches and single stem magnolias. 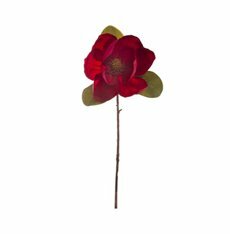 You can also choose from a wide array of colours, including: cream, red, pink, white and more! 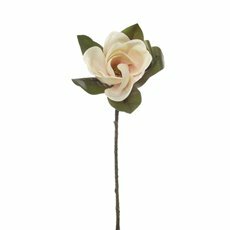 If you're planning an upcoming wedding, then magnolias will make a charming addition to your bridal bouquet. 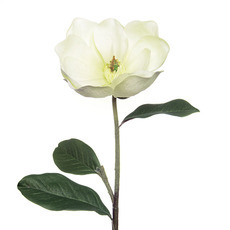 Giving off that 'vintage' feel, magnolias look elegant in an arrangement with artificial greenery. 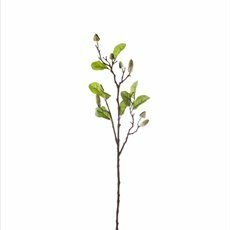 Too add depth and texture, use both magnolia buds and open, large flower magnolias. Just moved into a new home or are renovating? 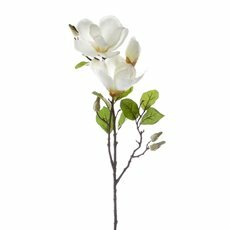 Silk magnolia flowers can instantly add a pop of colour into any room. Simply place some hydrangeas into a glass vase and you'll be surprised at how much difference some artificial flowers make! 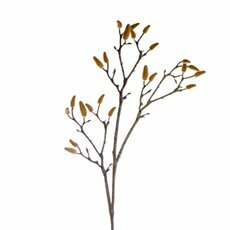 Browse even more of our artificial plants and flowers for your next special event or to decorate your home with. Learn how you can effortlessly enhance any space with our home decor, and feel inspired by our DIY ideas!